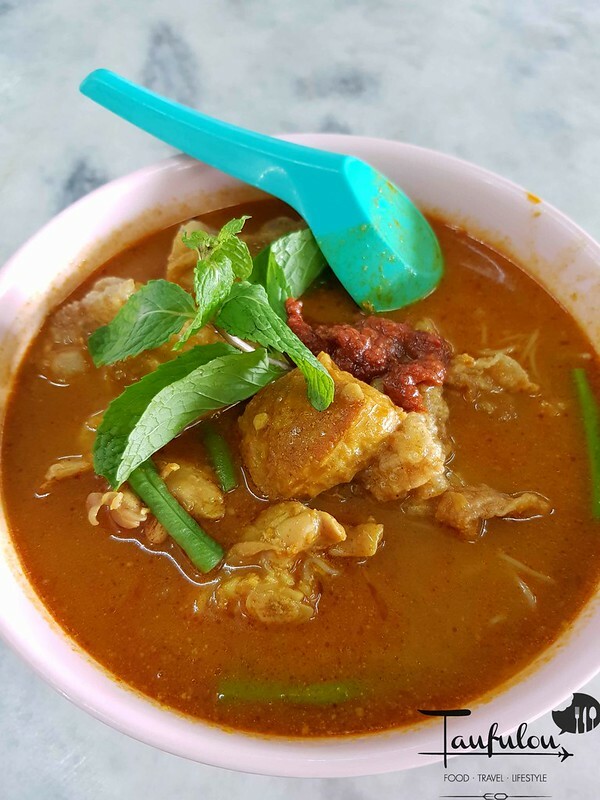 It is not easy to hunt good Penang Street food in KL, and thanks to pees like Vkeong and KY whom constantly hunt around for good food. 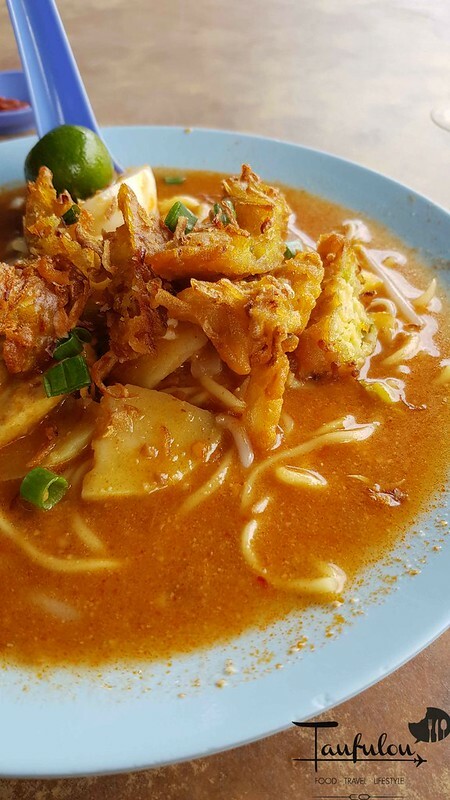 No doubt that this Penang Jawa Mee in Restaurant Hoi Kee at Segambut is one of the place to eat for classic Penang Jawa Mee as the auntie whom is running it is also from Penang. 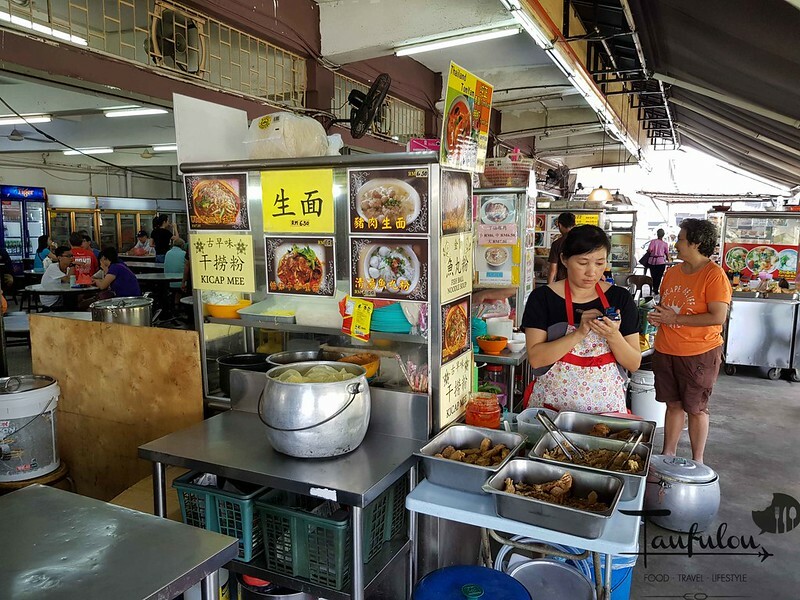 Currently this is one of my regular lunch place area as the office is nearby and most of the stalls over here serve pretty good hawker food. 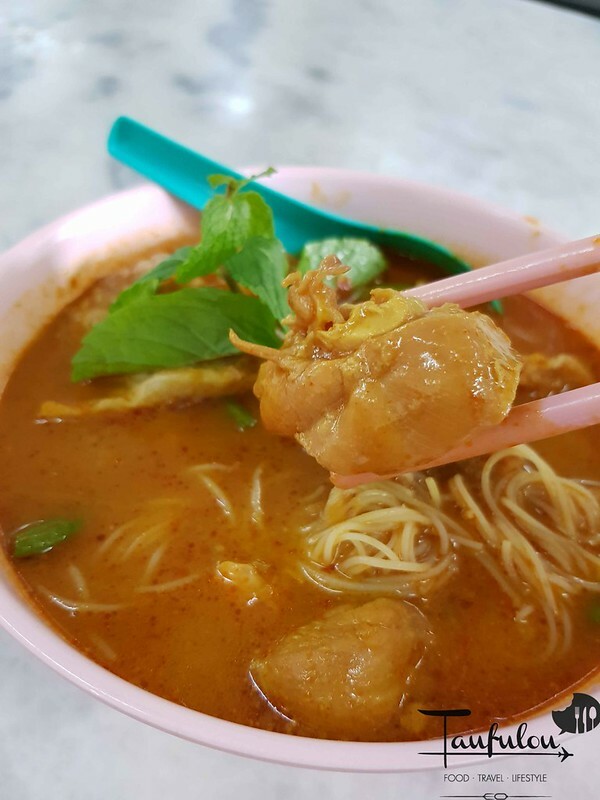 This stall signature is Penang Jawa Mee. 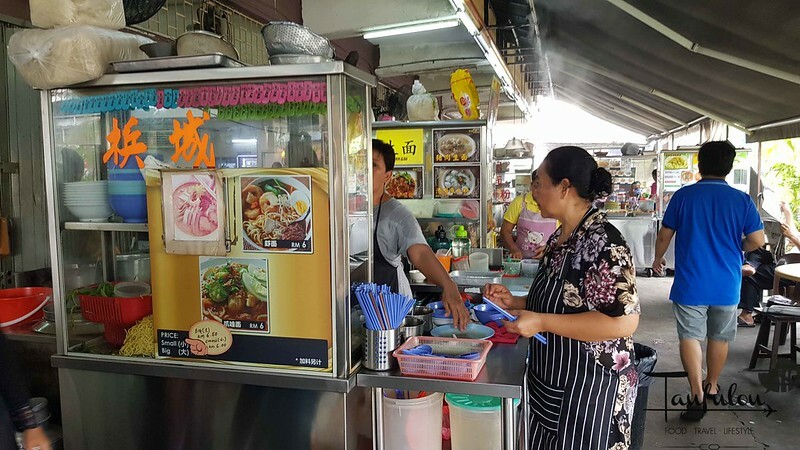 there are others stalls too whenever the lady is not open. I tried curry noodle. It is not too bad for the colour and texture of it. I would not complain much. Just for lunch, it is decent enough to fill up the tummy. 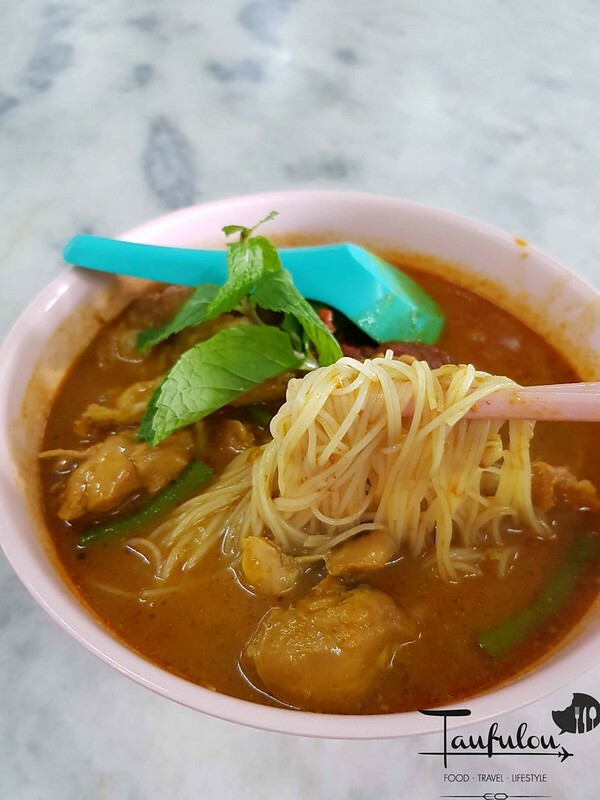 I have also tried others stalls such as, Ulu Yam Loh mee, TOmyum Noodle, is another stall that you can hunt it. 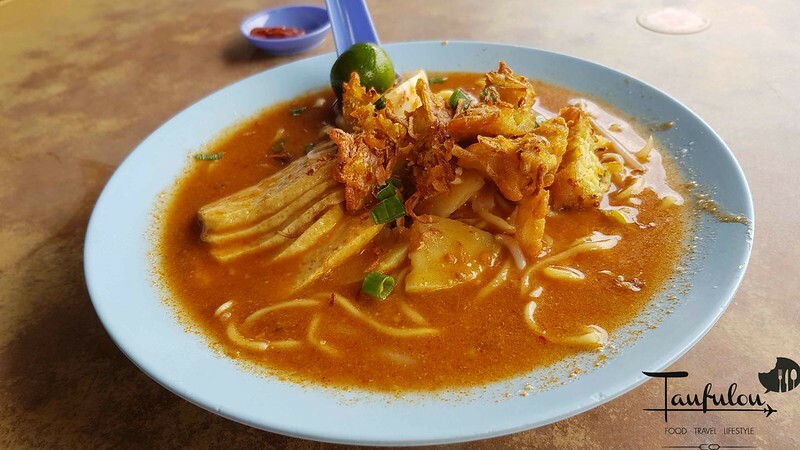 Pan Mee is also crowd favourites here but I find it so so only and Char Koey Teow is mehhh but business is good.